The Almeida Theatre has announced a new season of work featuring performances by Simon Russell Beale and Patsy Ferran and a world premiere by Anne Washburn. 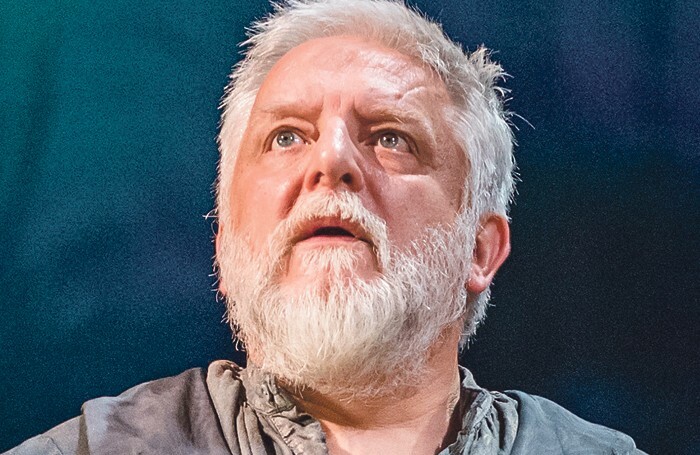 Joe Hill-Gibbins will direct Russell Beale in Shakespeare’s The Tragedy of King Richard the Second, which opens in December and is designed by Ultz. It will be broadcast in January to cinemas in collaboration with National Theatre Live. Washburn, whose previous work at the Almeida includes The Twilight Zone and Mr Burns, will present a new play next year called Shipwreck. It is described as a “sinister and sensational” new play set around a dinner with US president Donald Trump. 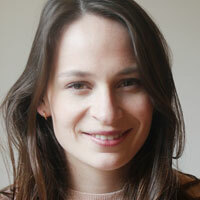 Artistic director Rupert Goold will direct, while design will be by Miriam Buether. Elsewhere in the season, Ferran reunites with director Rebecca Frecknall to star in a new version of Chekhov’s Three Sisters, written by Cordelia Lynn. Three Sisters will open in April and will also star Pearl Chanda. It will be the subject of the theatre’s next Almeida for Free festival, with free tickets for under-25s and a programme of events. Later in 2019, Goold will direct a stage adaptation of Thomas Vinterberg’s film The Hunt, which has been adapted by David Farr, and Mike Bartlett is adapting Maxim Gorky’s Vassa, directed by Tinuke Craig.